I should probably be ashamed of using a The Fast and the Furious quote as a title, but truth be told, I'm not. Not in the least. When opportunities present themselves, it's best to take the shot. 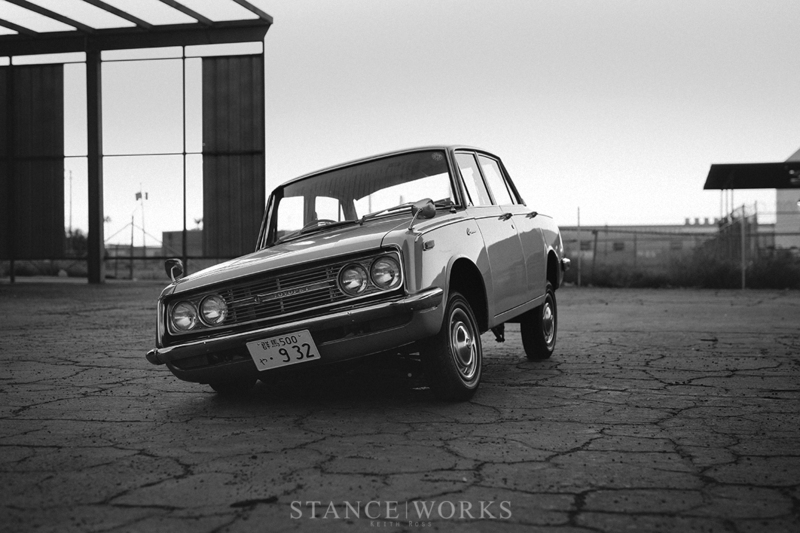 When Dom famously says to Brian, "You can have any brew you want, as long as it's a Corona," he quite clearly wasn't referencing vintage Toyotas, but in this case, I'm making a stretch and connecting the dots. 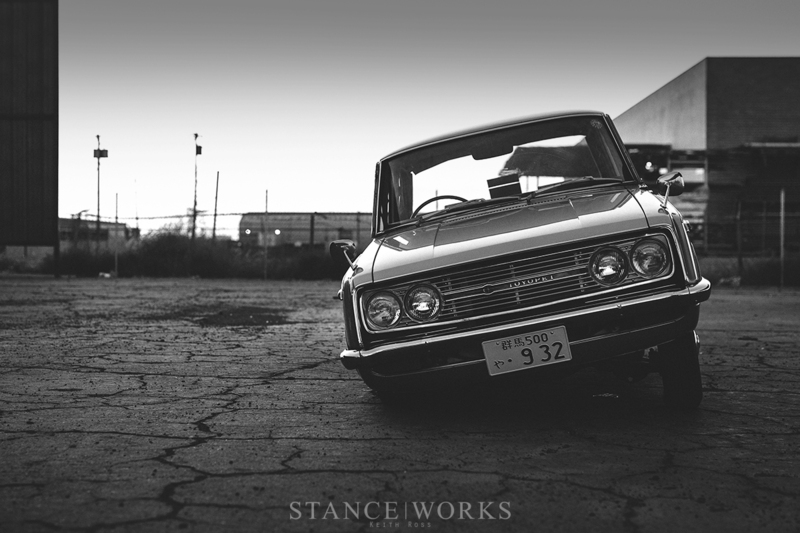 For Keith Ross's fourth appearance on the StanceWorks homepage, we're proud to intoduce: His 1968 Toyopet Corona. 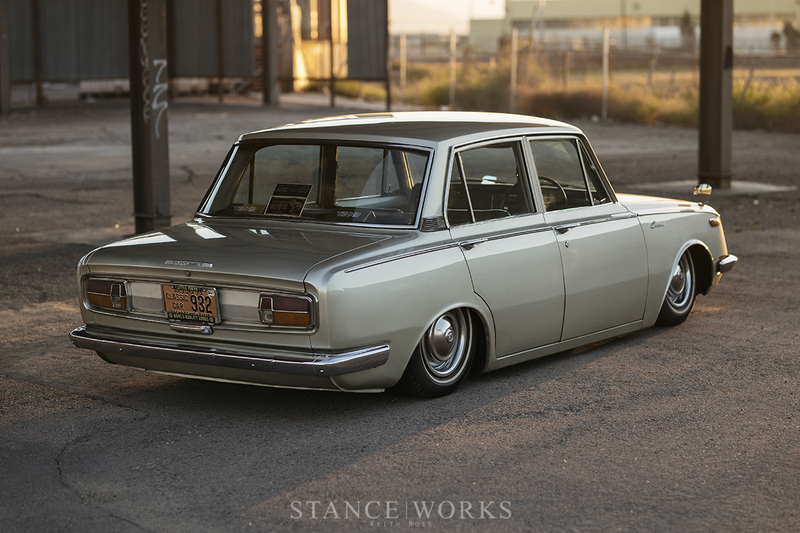 You read that right, Toyopet. 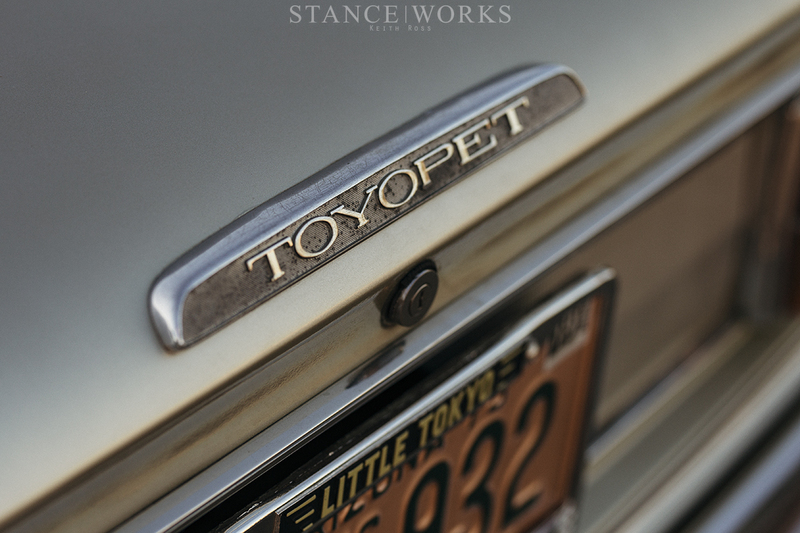 First introduced in 1947 as Toyota's offshoot brand focused on small cars for the international market, the Toyopet name eventually grew to introduce the Toyopet Crown, the very first Toyota offered for the American market in 1957. 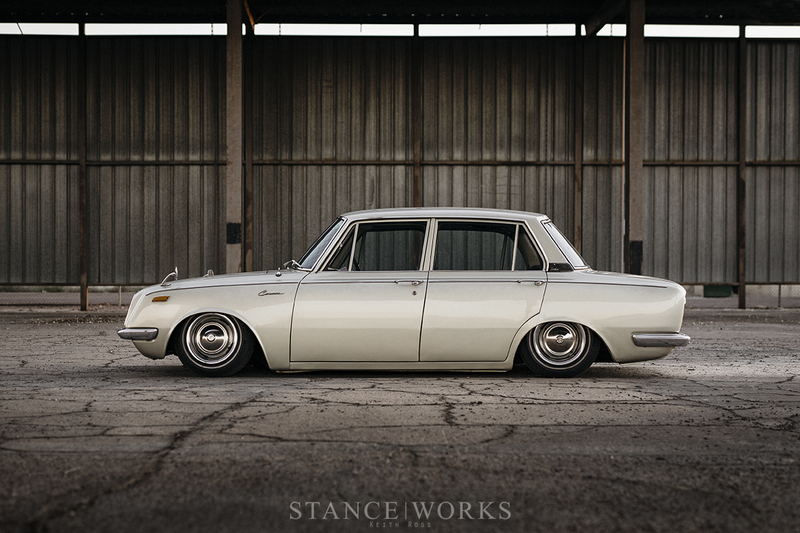 It was one of Toyota's biggest flops, even to this day, but the Crown's follow-up, the Corona, was quite a bit more successful. Finding an early Corona today, though, is no easy challenge. 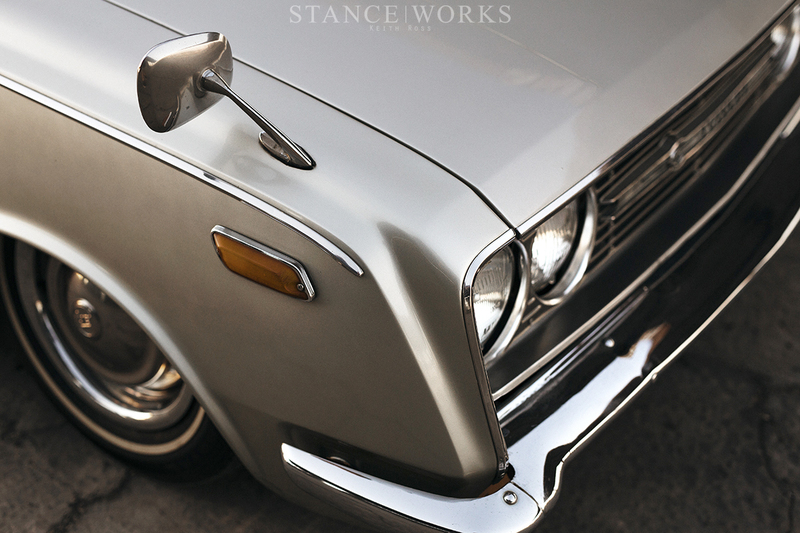 Keith had his sights set on a '68 example, with its specific sunken fascia and body shape unique to only a few years of production. 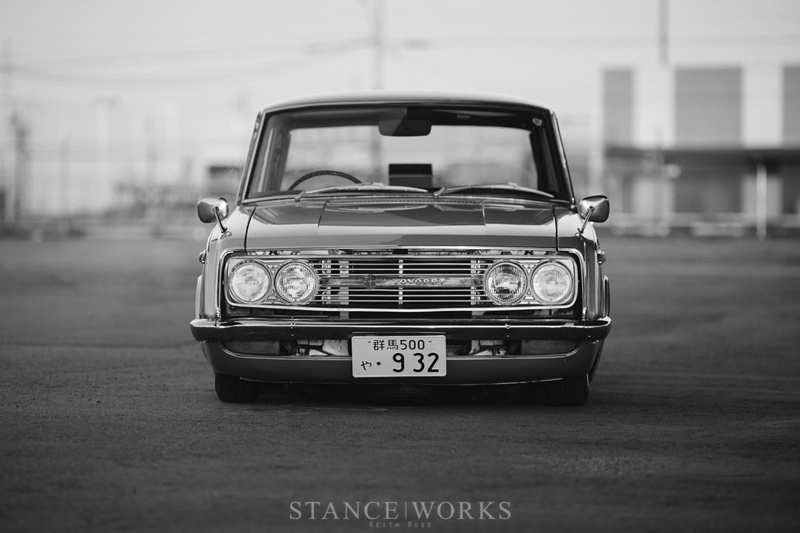 Why a Toyota/Toyopet Corona? That's a question only Keith himself can answer in its entirety, but the answer rests in his desire for something old, classic, and unique. 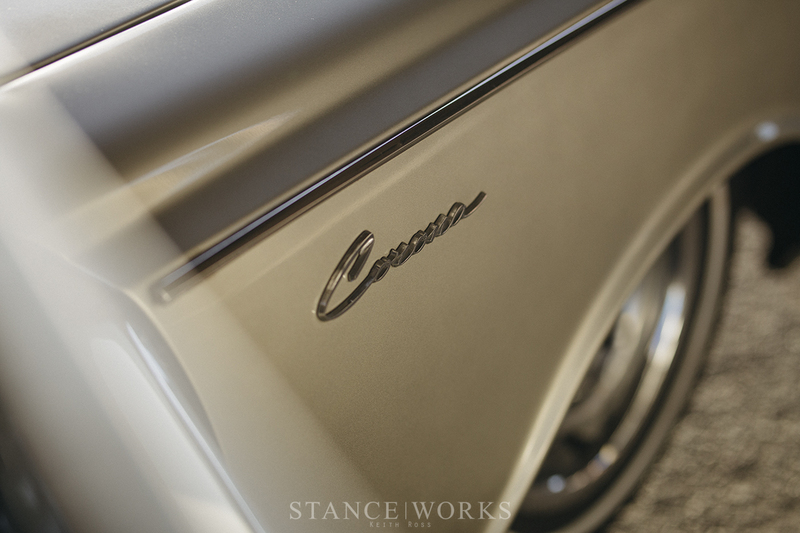 The Corona checks those boxes with ease, and with an affinity for its styling, Keith spent months looking for the right example. The one he landed on in the end, was one of the first cars he found. 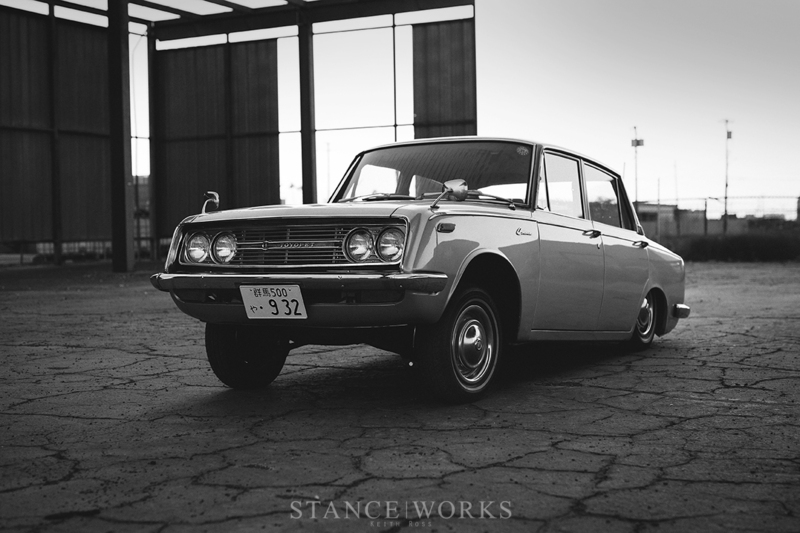 As '60s Japanese cars, most examples out there are fraught with issues in one form or another: rust, damage, or just overall condition, but the '68 he purchase and shipped over from Boston seemed the best of the bunch. 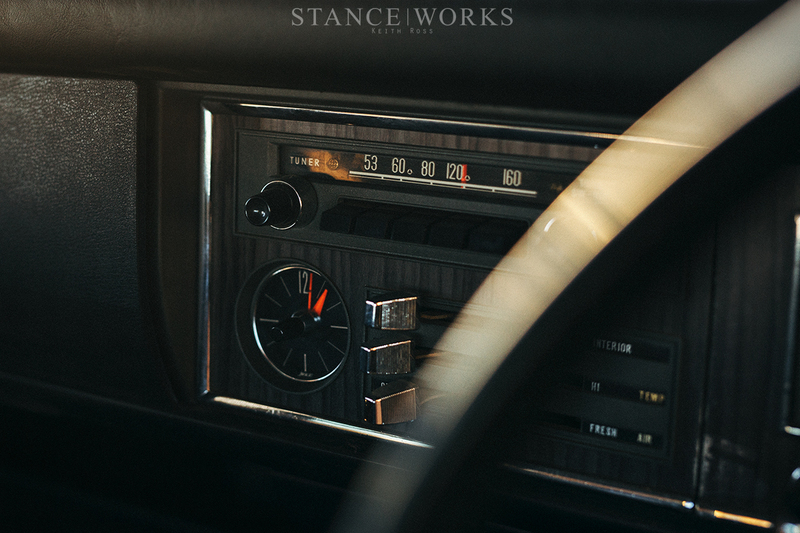 Upon arrival, the car reared its ugly head, presenting a host of issues the seller failed to disclose, but the overall condition was still promising enough, so Keith continued to the drawing board, and penned out his plans for his newest build. The overall goal was relatively simple: a '68 Corona planted stoutly on Terra Firma. His path to success, though, was as unconventional as his choice of car. Turning to his roots in the automotive world, Keith had a desire to juice his tiny sedan. 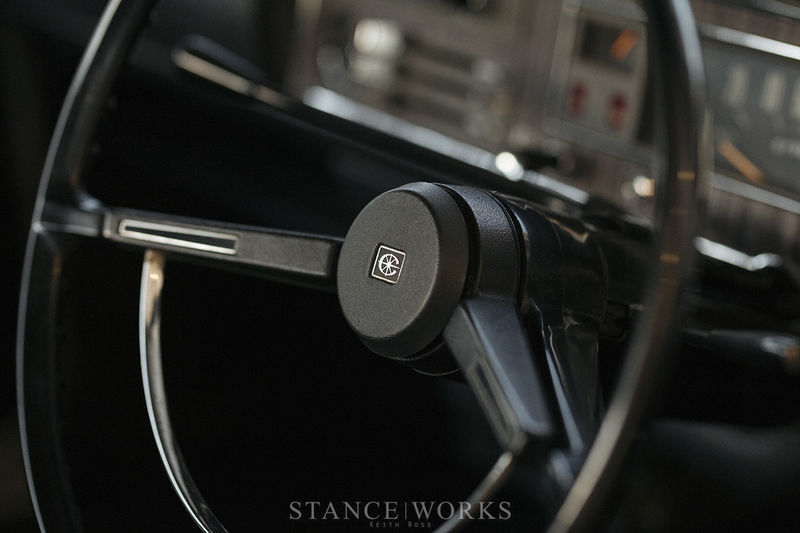 That's right: hydraulics. 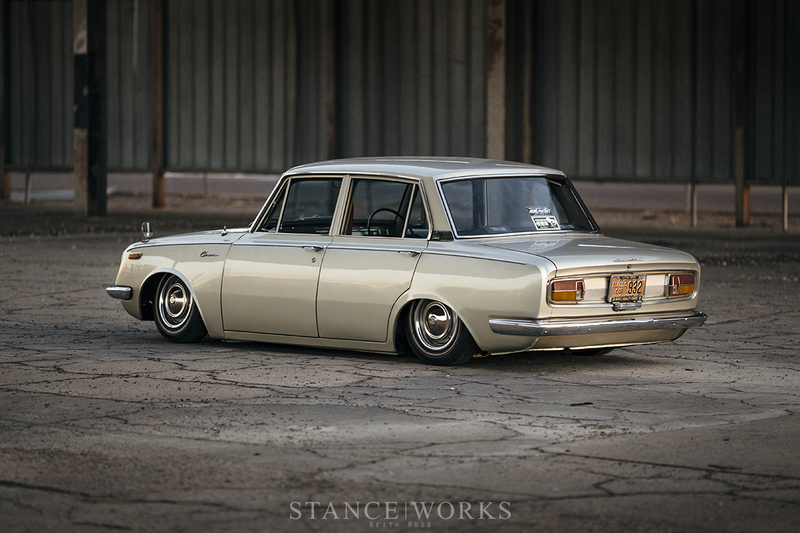 Coilovers were far from an option, and air ride was a fleeting idea at best. So, he turned to the help of Anthony Filardi for fabrication, and the work began. Getting the car to lay out required a serious bit of fabrication. It took no time before the car was practically cut to pieces. The sedan's floor boards, trunk, and driveshaft tunnel were all removed, as were all the original suspension mounts and links. 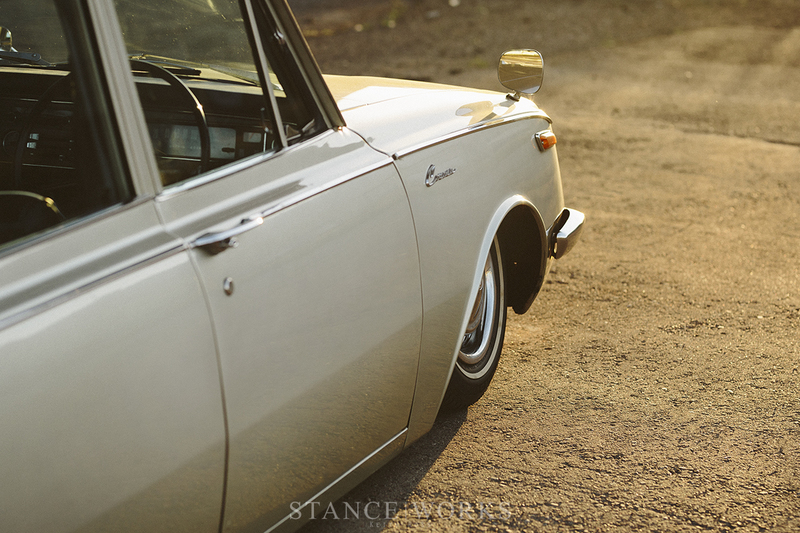 The factory frame rails were cut and notched, allowing the stock solid axle to tuck high up into the body of the car. 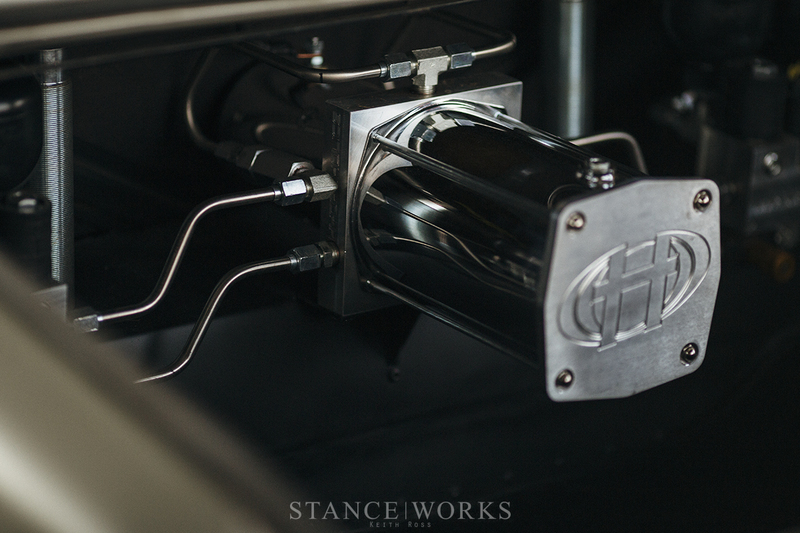 Components like custom four links, a panhard bar, and of course, mounts for all of the hydraulic components were needed to pull it off. At the front of the car, the control arms needed to be notched and Z'd to allow for enough drop, and the wheel wells needed tubbing to get the body of the car to land on the tarmac. To do the heavy lifting, Keith turned to Hydrohaulics for components, which includes one Hydrohaulics pump and two 3-dump manifolds. 10" cylinders run the rear end, and 6" cylinders are perched up front, with 4 accumulators use for damping, allowing the car to have a reasonable and usable ride quality. 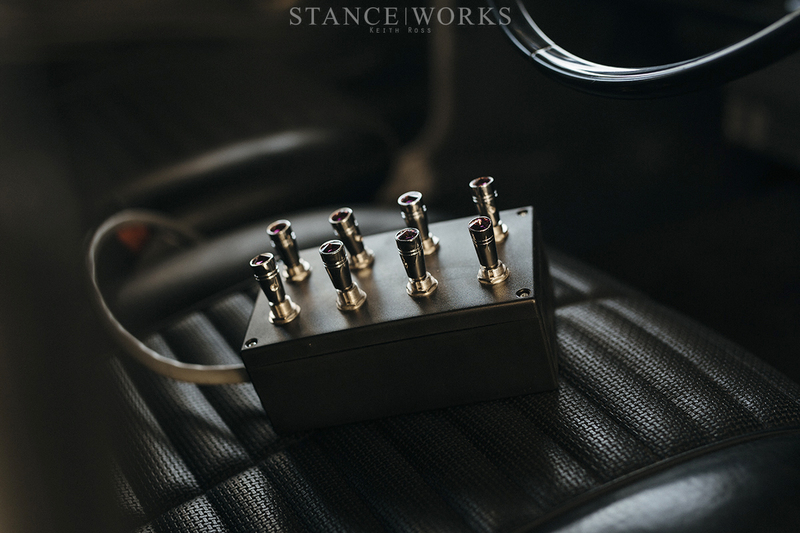 Two batteries provide the power, and for control, an 8-switch panel sits on the front seat, allowing for front, back, side to side, and individual corner control. 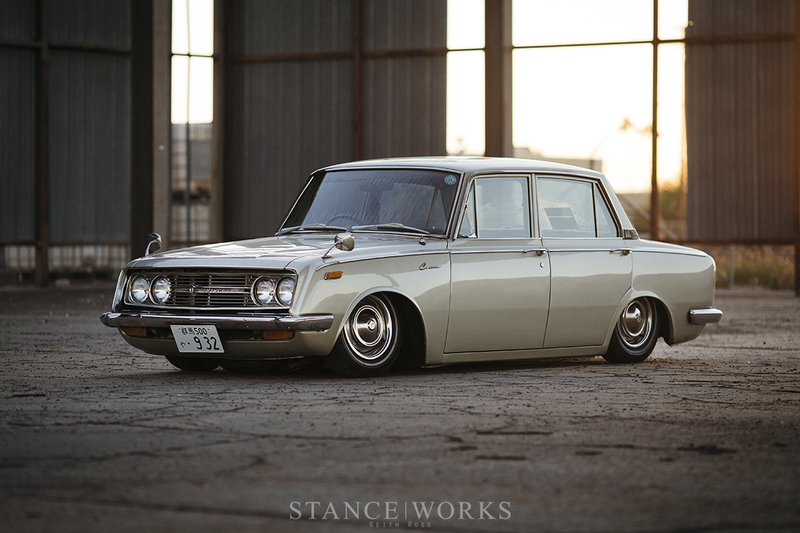 Following the fabrication and install, the metalwork was tidied back up and the interior reinstalled, giving this old school Toyota the appearance of having never been touched. 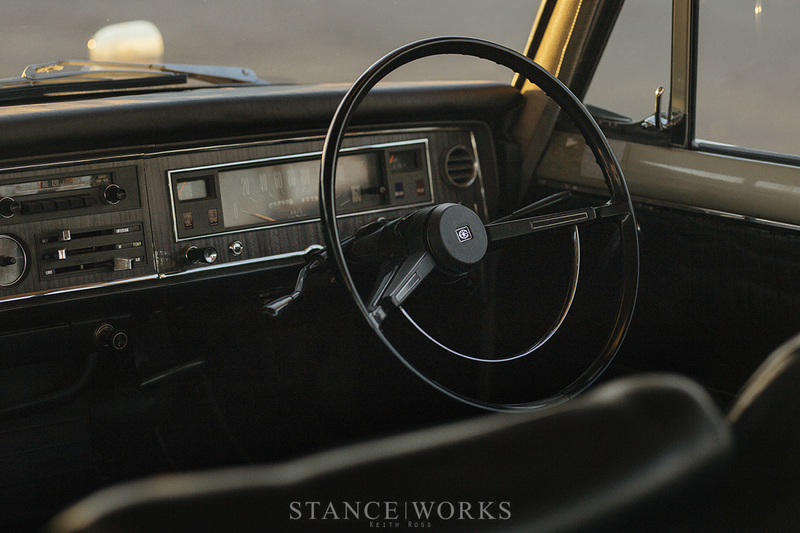 The factory black interior wears its condition well, too, and the right hand drive layout lends itself well to the vintage Japanese nature of the car. 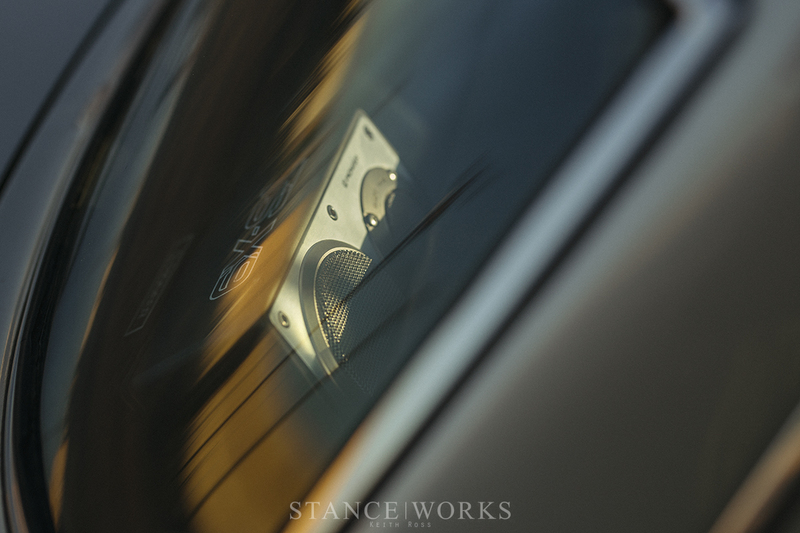 Only the switchbox gives away that the car has been tampered with, and a closer look will reveal a hidden bluetooth amp and vintage Pioneer TS-X9 rear shelf speakers for suitable tunes. Roger Troutman, anyone? 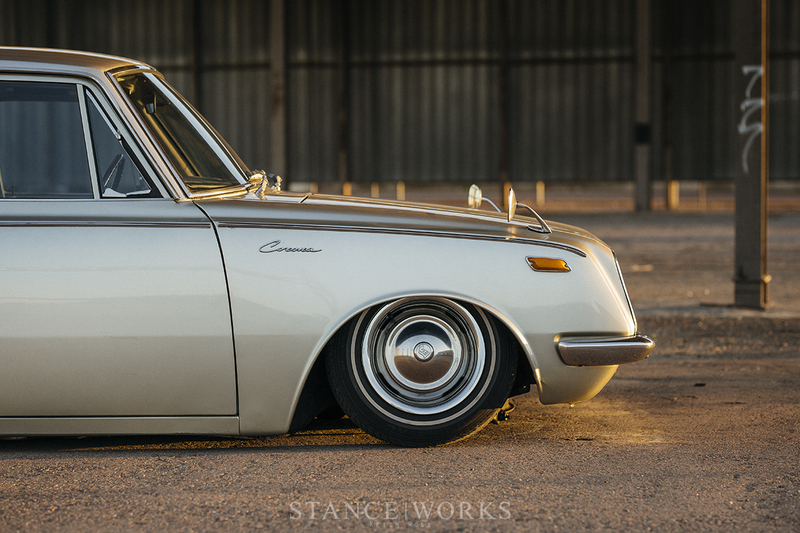 A few wheel choices were given a go on the Corona, including a set of 13" SSRs to really play up the vintage JDM aesthetic, but in the end, fitment proved very difficult, despite the slim widths. 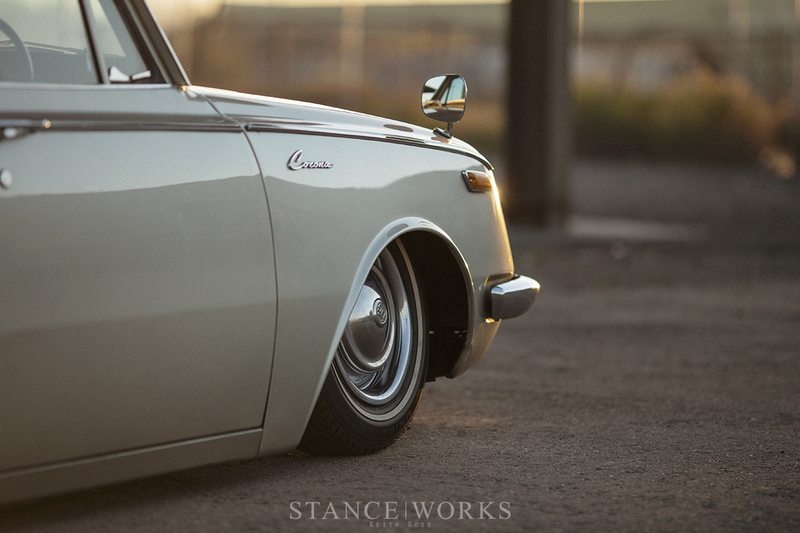 The Corona was never built to house anything other than its tiny 13x4" steel wheels. For tires, Keith turned to classic lowrider tires measuring out to 165/80/13, some of the smallest tires available, period. The only finishing detail for the wheels are the incredibly rare factory Toyota center caps, which help enhance the OEM+ styling of the car. 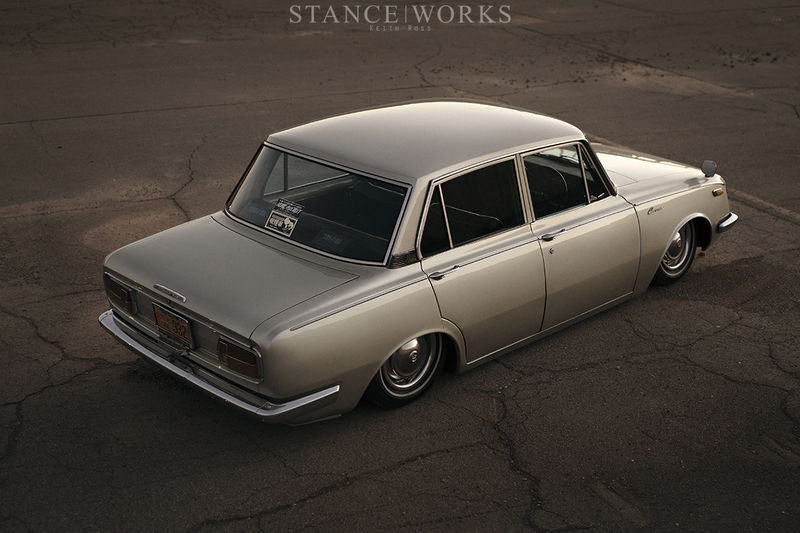 As a complete package, it's one of the most unassuming yet unique cars to cross the StanceWorks homepage in ages. 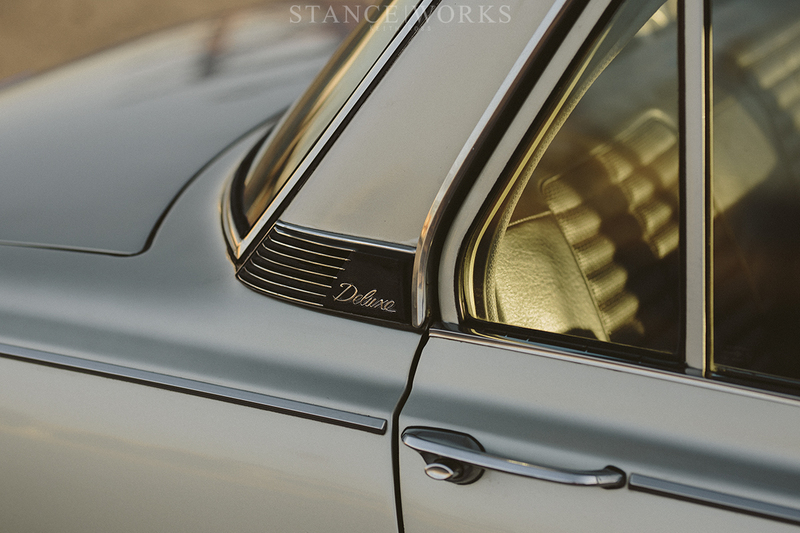 Its docile, tiny nature is perfectly suited to its laid-out stance, but with a warm welcomed twist thanks to the hydraulics and ingenuity to make it happen. It's a splash of unexpected flavor, but a compliment to Keith Ross's style and creativity. It's only a matter of time, clearly, before he's back on the homepage once again.